Using the global ‘My Future Self’ directive, we used actual 2017 participants to front our multi-faceted campaign. They told their real stories around the values, convictions and experiences that shaped them in getting to the start line and their determination to defeat the ultimate human race. 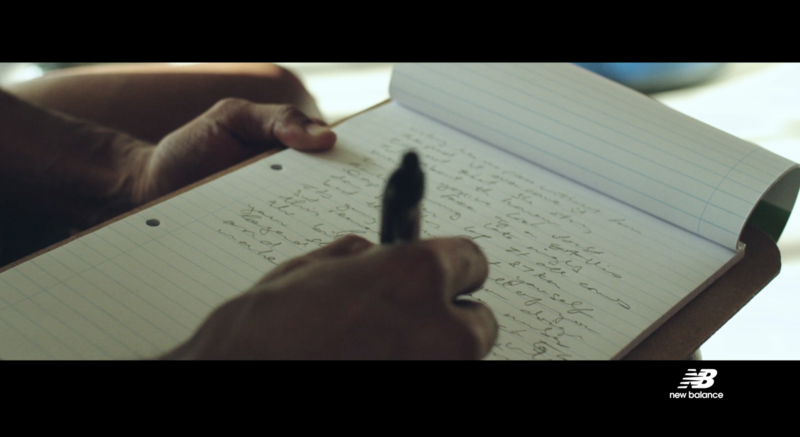 Brought to life through letters they penned to themselves in order to help them defy the odds. The sacrifices made amongst six ordinary South African’s from different backgrounds and varying abilities was used to inspire their peers and all South African’s, as they went on to confront the gruelling challenge while the campaign played out. Two ‘future self’ letters – one from the male and one from the female contingent were created to land specifically with each gender. They needed to authentically tap into the legendary nuances that make the event so unique. The commercial content pieces using the runners in their existing natural training environments were seeded off social platforms and then extended into bespoke content from each ambassador. The campaign was then executed at the expo and the commercials flighted live during the event as our ambassador runners were actually competing.